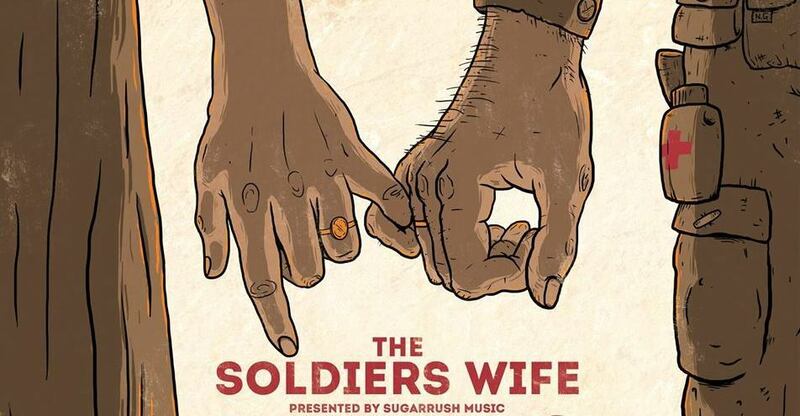 Powerful, passionate and deeply personal, The Soldiers Wife is a unique music project designed to document through song, the untold, emotional ‘behind-the-scenes-stories’ of the sacrifice of women and families involved in Australia’s time in war. After a recent sold out performance at the Sydney Opera House, the project will see songwriters spend time songwriting with families in Townsville before presenting the live show at The Old Courthouse Theatre on Saturday 25th July. delivered in partnership with Artslink Queensland.